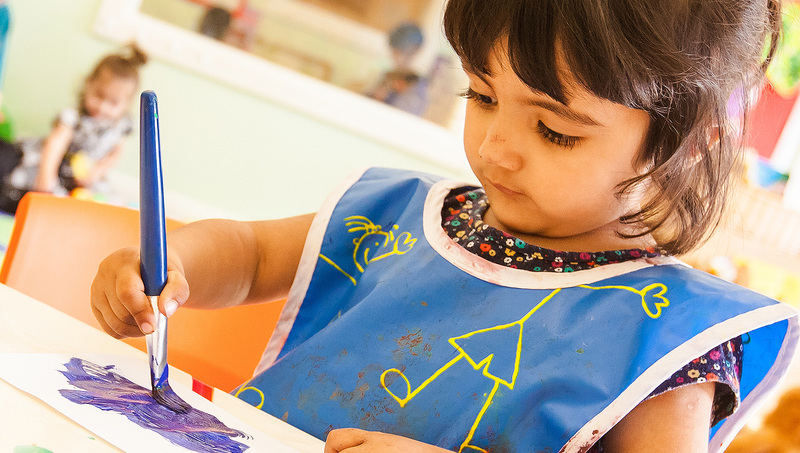 When we first met with Fisherfield Childcare they told us how the parents always commented on how lovely and welcoming the nurseries were upon their arrival. This was a feeling that they were very keen to get across when people first visited their website. To achieve that feeling we knew that photography would be a huge factor. 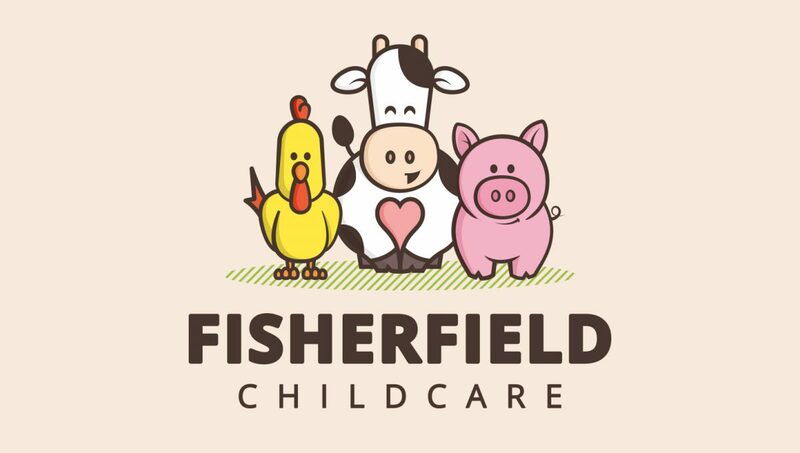 They needed high quality, professional images to really showcase their multiple locations and facilities, along with conveying the great work and care of the Fisherfield Childcare staff. 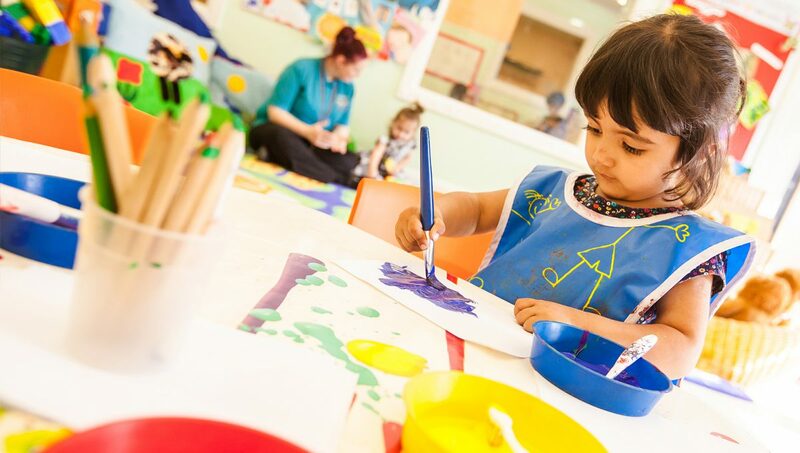 Following our meeting it was clear that we needed a clean design with a simple user journey: a website that would make it easy for people to find out all they needed to know about each of the nurseries as well as Fisherfield Childcare as a whole. We set out planning documents with wireframes and example user experiences to make sure we would be doing things the right way and also to make sure we’d covered off a lot of the different ways the parents would experience the website. 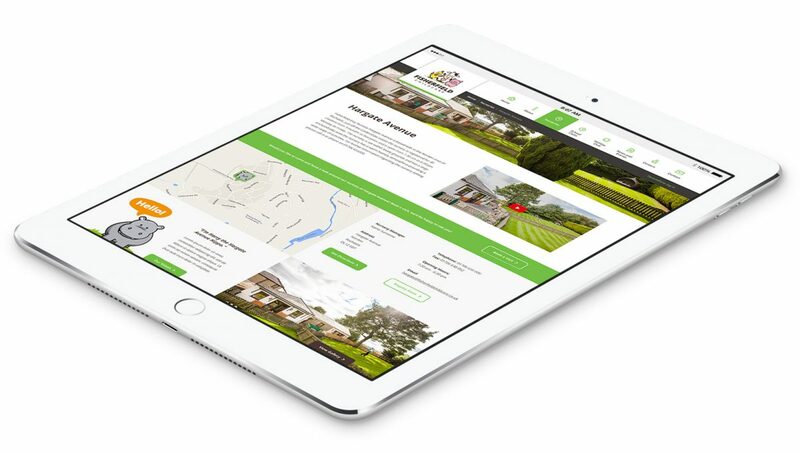 The client had a number of specific requirements we had to include in the content management system (CMS) website — from having alerts showing on the homepage (for scenarios such as snow day closures) through to parent testimonials, news and events as well as logins to their own ParentZone software. Upon agreement of the wireframes and site map, we started on the design, keeping this clear and simple by using plenty of space and allowing the images to do a lot of the talking. By using short paragraphs with ‘read more’ links on the homepage we were able to avoid clutter, have clear signposting and direct the reader to the content most relevant to them. We also designed custom icons for Fisherfield that would allow the main calls-to-action to really stand out and make navigating the site as clear as possible for the reader. Probably the most fun part of the design was the creation and use of the Fisherfield mascots. From smiling squirrels and happy hippos to cheeky chimps and grinning giraffes, they really help add a fun and welcoming feel to the site and appear throughout the various pages in different formats. 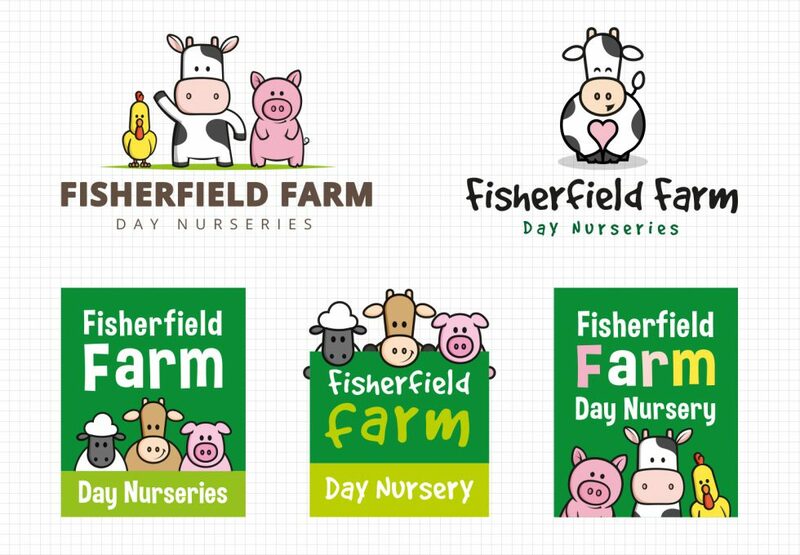 We have them popping up on map marker icons as well as the links to the different nurseries with each location having its own mascot to add further clarity and visual identity for each Fisherfield Childcare Nursery. The site succeeds in getting the key information across in a clear and professional manner. 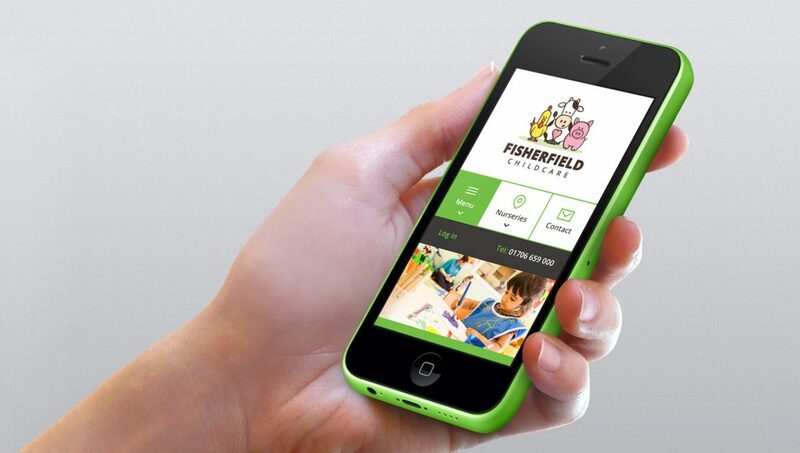 It is extremely user-friendly whether you are viewing on a mobile, a tablet or on your desktop, whilst the large photographs and crisp illustrations add fun and personality and show Fisherfield Childcare at its best.